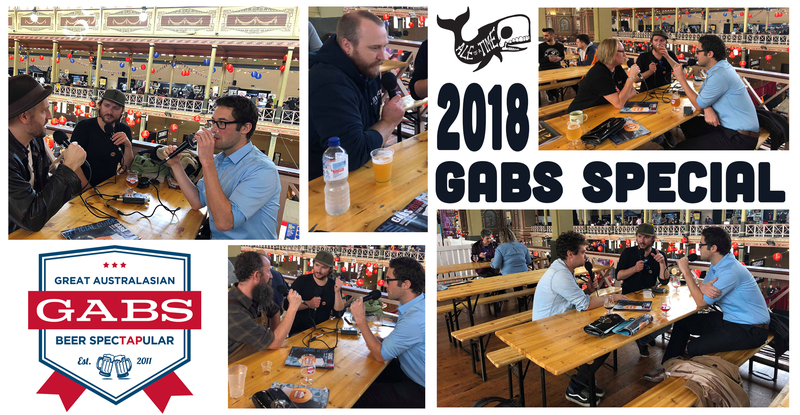 Podcast 'sode 107: GABS 2018 - AoaT. Also if you downloaded the show overnight, you may have accessed the 2017 file due to an RSS issue. Please delete and re-download.